瓊崖海棠樹Tamanu，名稱始於大溪地原住民土語。千百年前南太平洋玻里尼西亞人文化裡，認為這是天神賜予最神聖的禮物，又稱為聖樹Scared Tree。果核的油脂Tamanu Oil更是玻里尼西亞人世代傳承的醫療藥方。現代醫學證實具有治療刀傷、曬傷、消毒消炎以及促進血液循環之功效。在美容保養品使用上，因富含非飽和脂肪酸及多酚類化合物，具有抗UV、修復、滋潤肌膚、防止皮膚乾裂作用。The name of Kalofilum Kathing (Tamanu) was originated from Tahiti’s native language for hundreds and thousands of years ago. 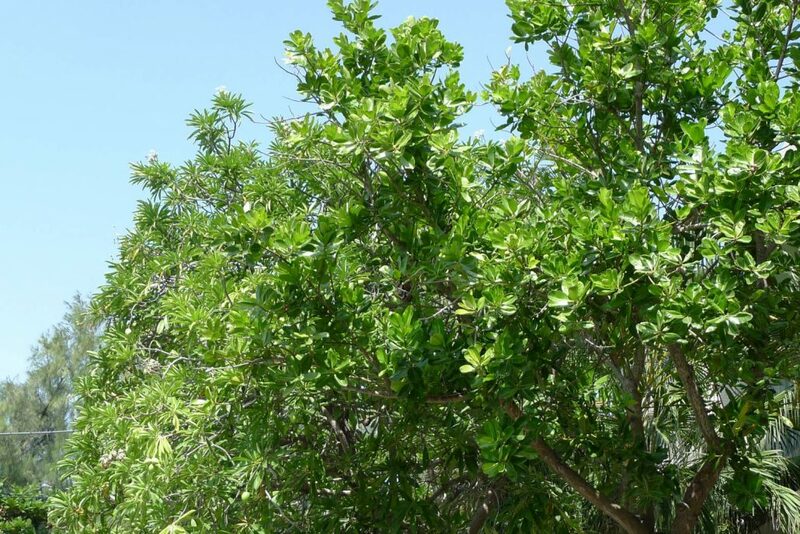 It was believed to be the most sacred gift from God in the Polynesian culture in the South Pacific, and hence it is also known as the “Sacred Tree”. 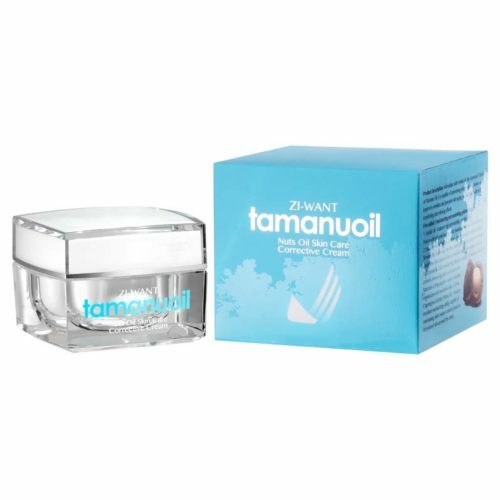 Tamanu Oil is further inherited Polynesian culture as a medical prescription and has been proven with the functions in healing cuts, sunburns, disinfection, anti-inflammation and stimulating blood circulation by modern medicine analysis. 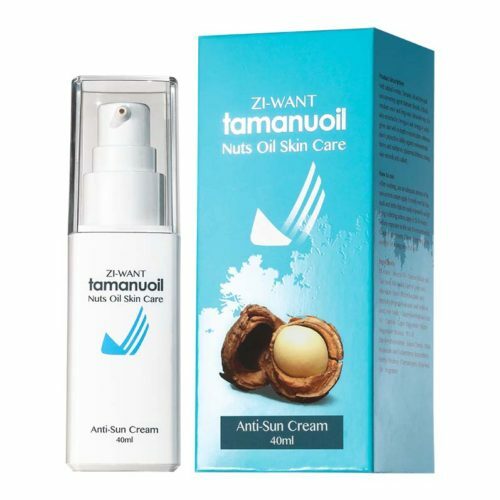 As for the use in facial skincare products, it’s functions includes anti-UV, repairing, nourishing skin as well as preventing skin dryness and cracks as it is enriched in unsaturated fatty acid and polyphenols. 台灣嘉義大學 朱紀實博士研究發現，低溫真空萃取野生瓊崖海棠果核、及其它堅果油脂，按黃金比例相溶，能使抗UV、修復、滋潤達到加乘的效果。並將此研發技術移轉 台灣日王國際開發有限公司，為美容保養品主要成份。Research from Dr. Chishih Chu from the Department of Microbiology, Immunology and Biopharmaceuticals at National Chiayi University reported that Tamanu nut oils were extracted through serial methods such as low-temperature and vacuum conditions, and were analyzed for multiplied anti-UV, repairing and nourishing effects with specific formula. 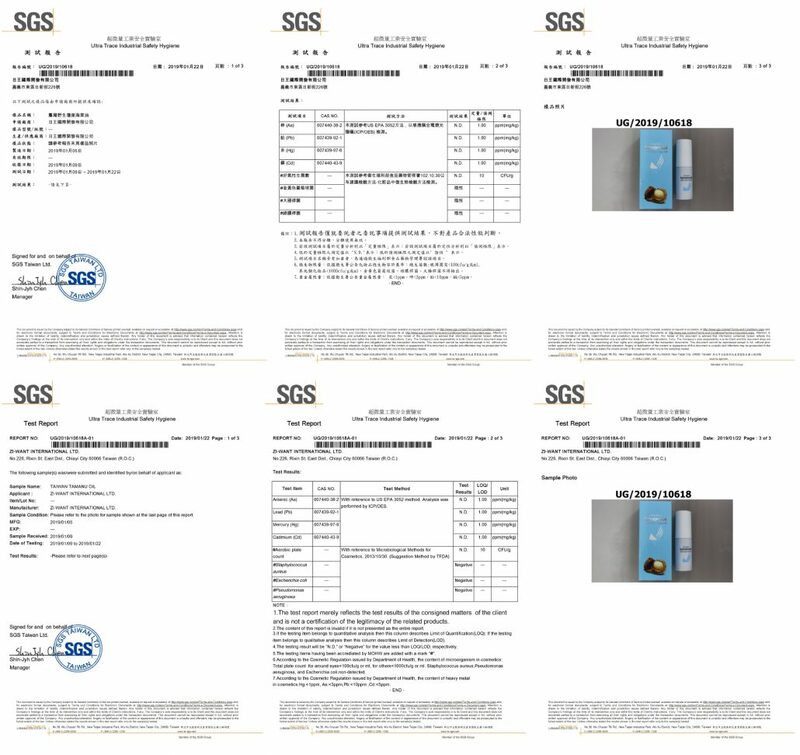 This technique and formula were further transferred to Taiwan ZI-WANT International Development Ltd. as the main ingredient in facial skincare products. 日王ZI-WANT瓊崖海棠美容保養系列產品，由台灣美妝保養品生技權威 周麗美大師親自調配成份及調香。最好的天然素材，最好的配方創作，獻給最美好的各位！The ingredients for ZI-WANT Tamanu facial skincare product collection are formulated and blended by Master Li-Mei Chou – the biotech authority for Taiwan’s facial skincare products. The best natural materials with the best formula creation is dedicated to making the most beautiful you! 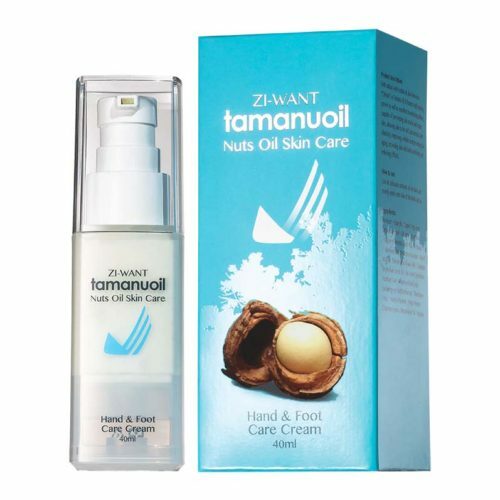 With added with Foraha oil, also known as “Chrism” or Tamanu Oil, it features excellent moisturizing and nourishing effects, capable of making skin delicate and full of radiance, increases skin elasticity, removes wrinkles and prevents fine lines from occurring, allowing skin to restore its radiant beauty from within. 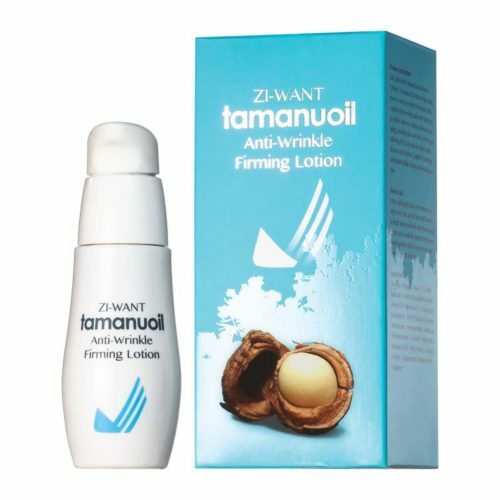 After washing the face in the morning and at night every day, evenly apply to facial skin in an upward direction with a gentle movement, and then massage gently until completely absorbed. Please avoid areas around the eyes and lips. 1.Do not apply to wounded or irritated skin. Avoid direct contact with eyes. If it happens, rinse thoroughly withwater. 2.Discontinue to use and consult a dermatologist if signs of allergy appear. 4.Children under three years of age are forbidden to use.